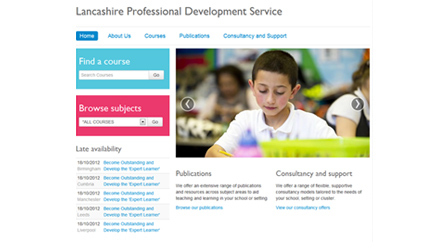 The Lancashire Professional Development Service is an established provider of high quality professional support services to schools, LAs and other clients in the education sector. Please check back regularly to look for updates. Teaching jobs and career development advice, for the uk and overseas. Teaching vacancies in Lancashire, plus other helpful information for new / existing teachers. At Woodlands Conferencing we pride ourselves in our customer service approach to organising and promoting events.